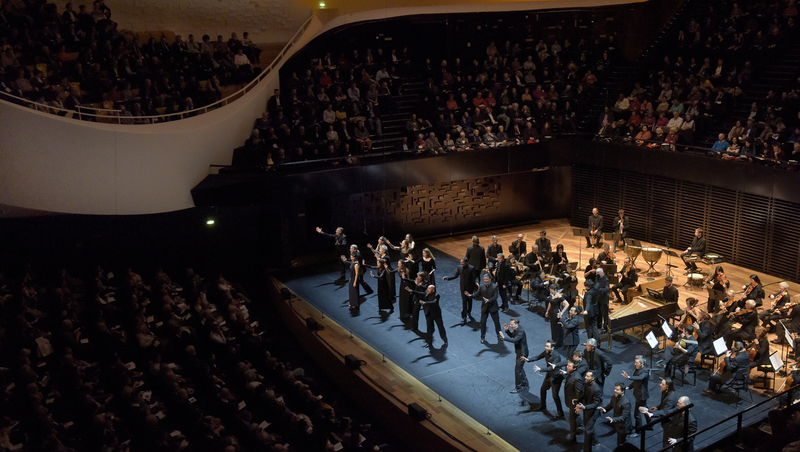 With this secure professional access, wou will found all the communications elements about Les Arts Florissants productions you need. Here you can download biographies, photos and videos for your Season brochures, Concert Programmes or Websites. If you need access codes, please send an email to contact@arts-florissants.com.